In today’s healthcare environment, controlling cost is an essential component of the business – but costs can’t be controlled unless they are properly measured and made visible to decisions makers throughout the organization. With timely and accurate information, healthcare organizations can stay focused on improving the quality of care while making better decisions and lowering the costs of care to patients. Doing so requires a modern and well-deployed Enterprise Resource Planning (ERP) solution. Optimum Healthcare IT has a dedicated practice focused on assisting healthcare organizations with implementing and optimizing ERP solutions. Our experience includes working with the industry’s leading ERP packages such as Oracle, SAP, Lawson, Peoplesoft, and Pathways. The team at Optimum has extensive experience in financial management, inventory and supply chain management, human resources, back-office shared service and business process optimization. 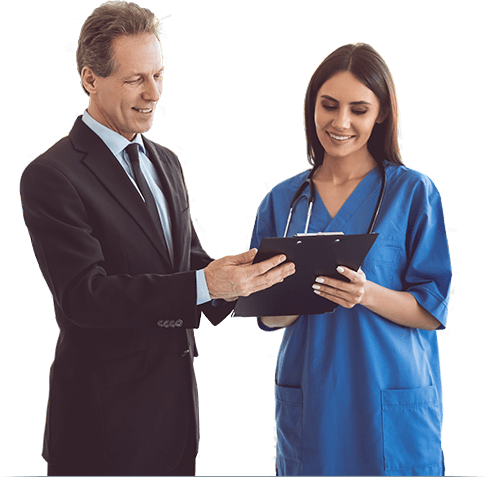 Optimum Healthcare IT brings expertise to hospitals at every stage of the ERP project, including selecting the right solution, developing an implementation strategy, hands-on assistance during the project, and optimizing the use of the application after go-live. Many healthcare organizations are considering changing their ERP system used for critical back-office functions such as Finance, Supply Chain, and Human Resources. Having the right system is critically important to the success of the organization, but it can be challenging to get all operational areas to agree on a standard solution. Many ERP solutions that work well in other industries are not practical for hospitals. How does a healthcare organization evaluate and gain consensus on an ERP solution that works well for our industry? It's Time You Paid Attention To Your ERP System!